If you were involved in a vehicular accident, it is critical to get medical attention. 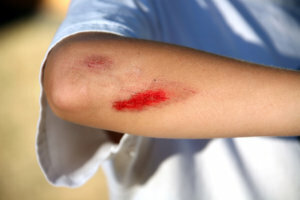 Even if you feel alright, you may have sustained injuries or concussions without realizing it. You can just walk in and we will do a thorough check for injuries. To learn more about our services and what we can do to serve you, please feel free to contact us at 803-205-0854.